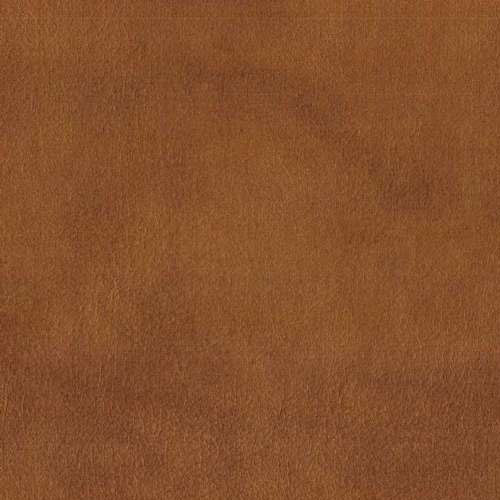 Refers to the strongest and the most durable leather of all types which is taken from the most durable part of the hide of an animal, below the hair. The hides are not sanded, buffed or snuffed at all which will have natural irregularities caused from various occurrences such as being age wrinkles on skin , fight/ scar marks , being brushed from bushes / walls etc. 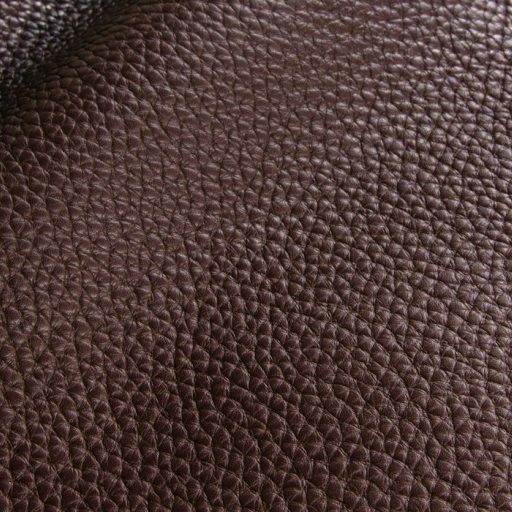 It is the highest quality leather being manufactured with absolutely no correction on original surface by any means of artificial manners. Full Grain Leather burnishes , ages & gradually beautifies patina with individual’s specific use. It is the second highest quality available whose top couple centimetre layer has been taken away in order to make it more thinner , pliable and uniform in comparison to Full Grain Leather. It is a split from the thick full grain layer to being sanded ,buffed and snuffed in order to get ride of those scars & marks on the hide making it look much finer & smooth. The strongest fibers in the hide are taken away while horizontal ( easily pulled ) part is used only which makes it less stronger & durable than Full grain Leather. 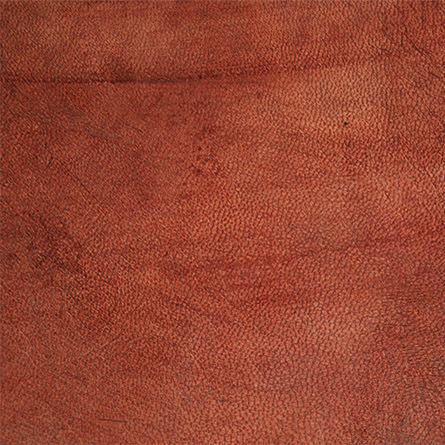 The third grade of Leather is usually been spray painted to resemble a higher grade. It is made of the layers of hide that remain after the top is split off for the better grades. It can be smooth or rough depending upon usage of various chemicals to make it look more finer & hide flaws around. 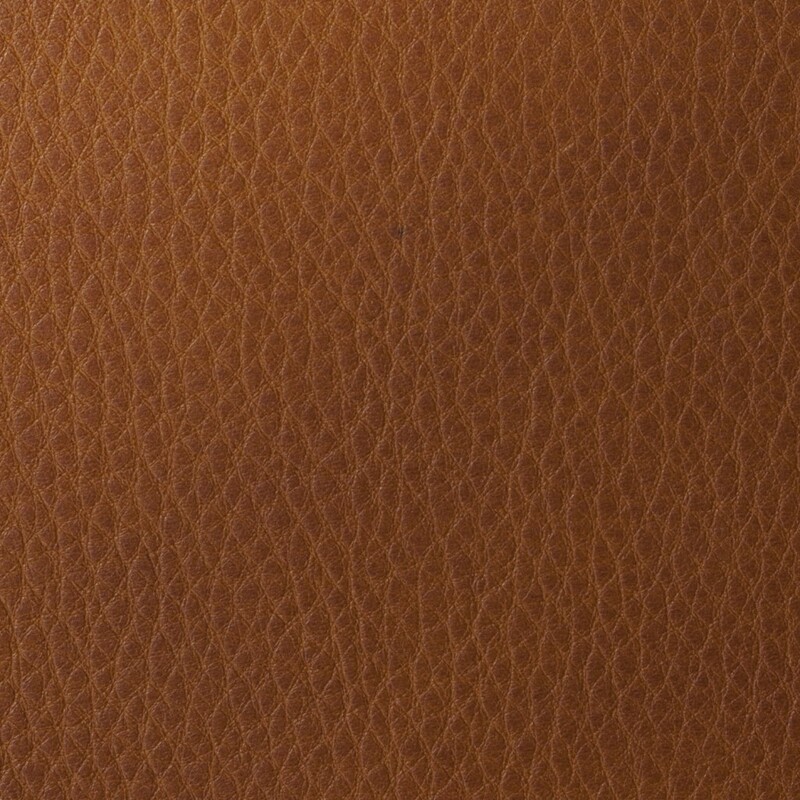 Its not a true organic leather however consists of material containing leather fibers. No durability or strength benchmark. We don’t consider it good enough to enter our workshop. This is a reconstituted form of the leather which is made of left overs from various hides getting processed on daily basis, that are shredded and bonded together with Latex (Poly Urethane : PU) on to a fiber sheet. No durability or strength benchmark. We don’t consider it good enough to enter our manufacturing line. We commit our products to be always made of Full Grain Leather to provide you the beautifully handcrafted original lifetime pieces which will age well with you. Hence, sharing our BOND ! !